The title has been downloaded over 125 million times. A new day, a new record for Fortnite: Battle Royale. The video game Epic Games, that has exceeded $ 350 million in revenue on iOS, remains a phenomenon that is unquestionable in the world of video games. The battle royale, that brings more players monthly titles of renown, have gone a new figure of users connected at the same time. 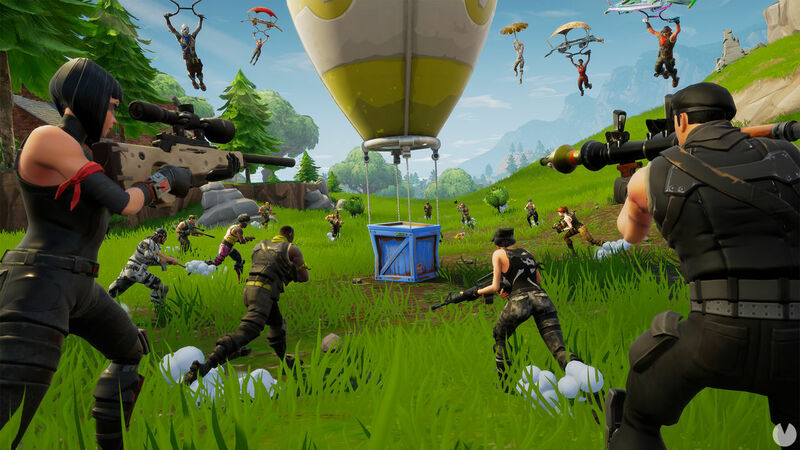 According to the responsible for Epic Games in South Korea, Sung Chul Park, have surpassed the 8.3 million simultaneous players. while it is a fact of overwhelming, in the interview is not confirmed if they are constant or it is a peak-to-highlight, but we’re talking about an amazing figure. However, in February of this same year, the video game reached a peak of 3.4 million simultaneous players, something that we already seemed crazy. In fact, leave you in diapers the record of PUBG, his great rival in the genre, although it is a game of payment, has a community of players seated. 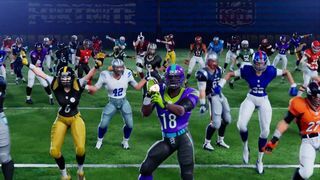 Fortnite, dazzles even players of golf professionals, closed an important the NFL. Fortnite Battle Royale it is a title multiplayer free belonging to the genus battle royale. Part of the game Fortnite, cutting co-op, which allows us to build structures with materials made in the map. Is available on PC, PS4, Xbox One, Switch, and mobile devices. To learn more, we invite you to read our impressions in the following link. In addition, here you can find all of the details of the season 6 of the game.